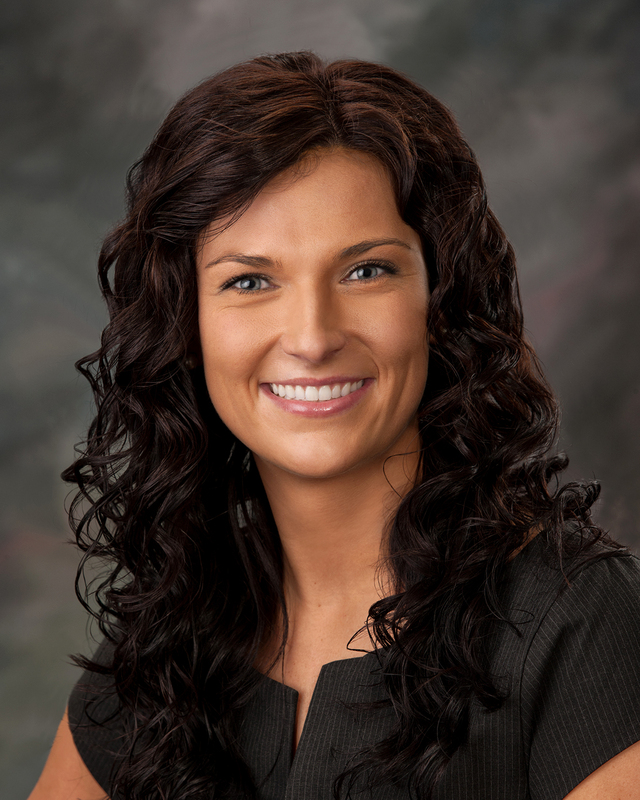 Ciara has the primary responsibility for providing treasury management expertise to the Montana and Wyoming markets. Her clients range in size from $10 million to $1 billion in annual sales. She consults with clients on issues pertaining to working capital management, cash flow liquidity and Treasury Management products and services. Ciara began her banking career in 2008 and has experience in the areas of treasury management, community and corporate banking. 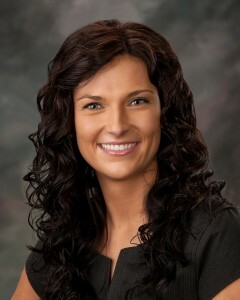 Ciara is an active member of the Association of Financial Professionals (AFP) and is a Board of Director for the nonprofit, Big Sky Senior Services. She received her B.A. from the University of Wyoming. When not working Ciara enjoys spending time with family, traveling and golfing.